Did you know that the average American home contains more than 1,000 different chemicals? And over 150 of the chemicals commonly found in homes have been linked to allergies, birth defects, cancer, and psychological abnormalities. (Consumer Product Safety Commission) Yikes! There are more than 3 million chemical poisonings every year. Household cleaners are the number one cause of poisoning of children. The EPA has reported that nearly 30 cancer-causing chemicals from household cleaners were detectable in the fat tissues of literally every American today. And if that weren’t bad enough, a recent Environmental Working Group study found that newborns contained an average of 287 toxins in their urine including mercury, pesticides, formaldehyde, Teflon, and more from exposure before birth. But household toxins don’t just affect us. They create toxic waste in their manufacture and use, and pollute the environment in the form of air and water pollution and solid toxic waste. Not only does this pollution come back to haunt our own health, but it also harms wildlife. There is no doubt we live in a toxic world, and harming our children is totally unacceptable. Replace processed food with whole food, and buy organically grown produce and pasture raised meats whenever budget allows. Replace chemical-laden personal care and beauty products with products made with natural or food-based ingredients. Replace chemical cleaning products with natural and homemade cleaning products. Obviously, no one wants to pollute their home with harmful synthetic chemicals and put their family, children and pets at risk. But let’s be clear here: toxic chemicals found in commercial household cleaning supplies can make you sick, and most of the commercial products found on store shelves have them. The good news is that rather than buying costly, non-toxic products off the shelf, you can make your own natural cleaners from inexpensive ingredients that you probably already have in your kitchen! My favorite book for this is DIY Non Toxic Cleaning Recipes, which offers 50 awesome recipes for homemade, non-toxic cleansers that not only work better than the products you can buy on the shelves, but can be made from scratch at an extremely low cost. Whether you want to make your own all-purpose cleaners, dishwashing detergent, tub and tile cleaner, laundry detergent or carpet stain remover, DIY Non Toxic Cleaning Recipes will show you how. Homemade cleansers are just as effective (if not more so) than toxic chemicals in killing germs. Oregano essential oil, for example, can kill e-coli, while other essential oils can kill or neutralize MSRA, salmonella, listeria and pneumonia. And there really isn’t anything that ingredients like old fashioned vinegar, washing soda, hydrogen peroxide and lemon juice can’t get clean, if combined in just the right way. 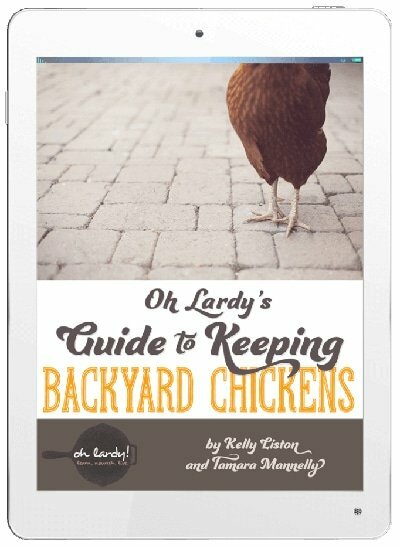 This book will show you how! 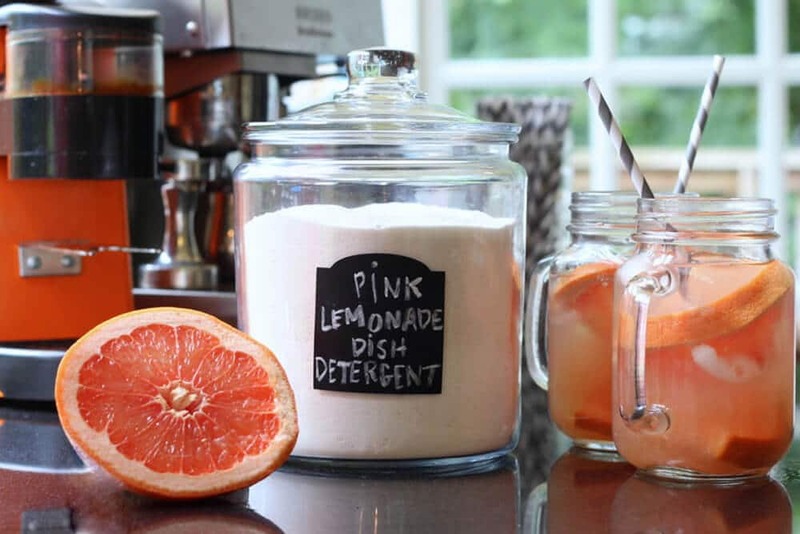 The Pink Lemonade Dishwashing Detergent is my favorite! No more spots and streaks from that store-bought “eco brand” for me! Making homemade cleaners is also extremely cost-effective. Store-bought glass cleaners cost an average of $0.13 per ounce. Here’s the breakdown for the recipe found on page 28, which works even better than the commercial brands. That’s obviously a huge savings—and that’s just for glass cleaner. 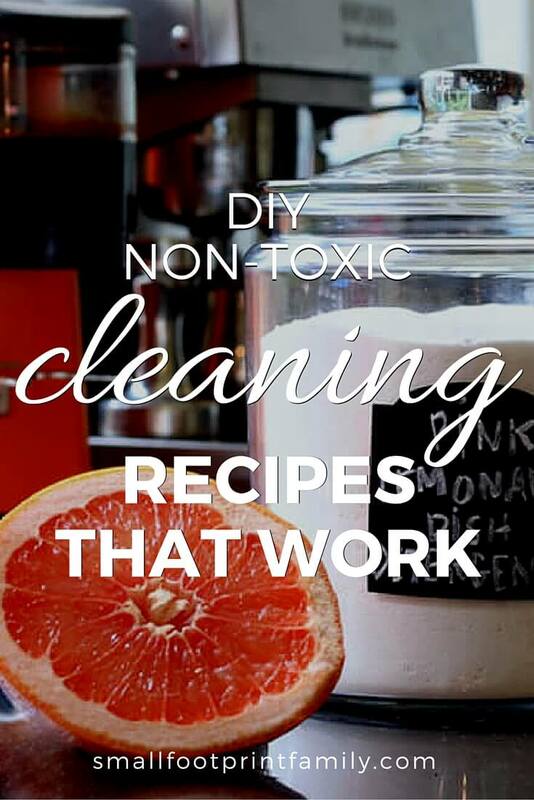 DIY Non-Toxic Cleaning Recipes also offers 49 other recipes for saving money while cleaning every part of your home without toxic chemicals. Imagine not only paying less for your cleaning supplies, but knowing the exact ingredients in your sprays, detergents and powders! This means not only being able to keep more of your money, but not having to worry about the toxins your family may be exposed to just to keep your house clean! Safe, effective, affordable house cleaning. What more could you ask for? I really liked your intro. It reminded me of the documentary, The Human Experiment (2013). Not everyone is aware of the negative effects from using these products and if they are, they kind of disregard them and don’t believe it will happen to them. After I recently watched the documentary, I’ve been implementing a green approach to my services.